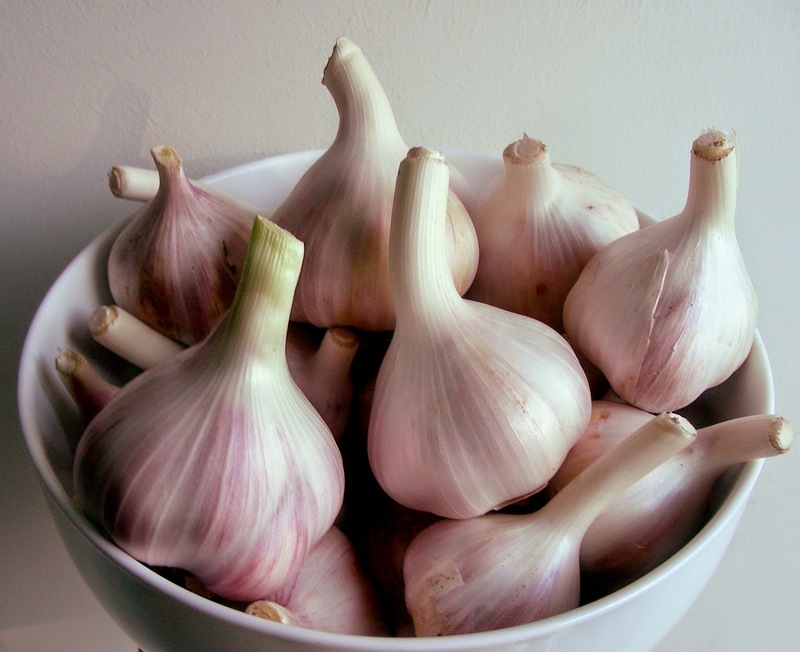 UK Grower, packer and processor of onions, shallots and garlic. We are allium specialists. Our point of difference is that we specialise in alliums. 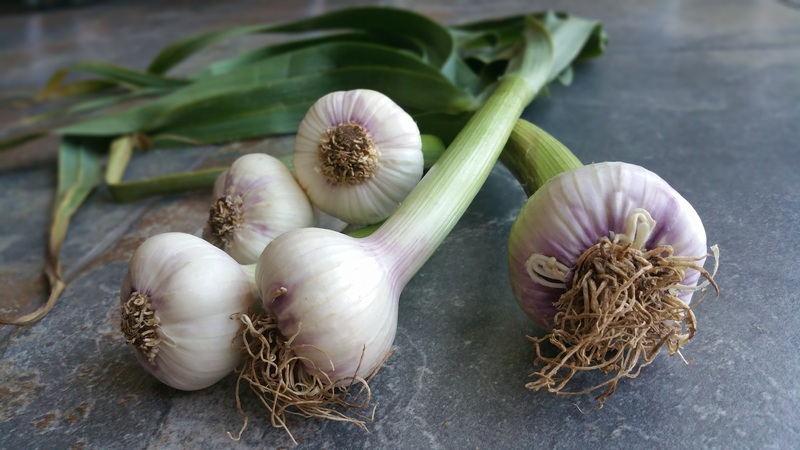 We are able to manage the supply chain from the field right through to your plate, be that in the form of whole bulb onions, garlic and shallots from the supermarket, prepared onions or garlic as part of a ready meal or salad, or eaten in a meal in a restaurant. 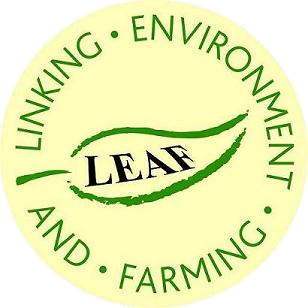 We offer our growers whole crop utilisation through our varied range of products and customers. 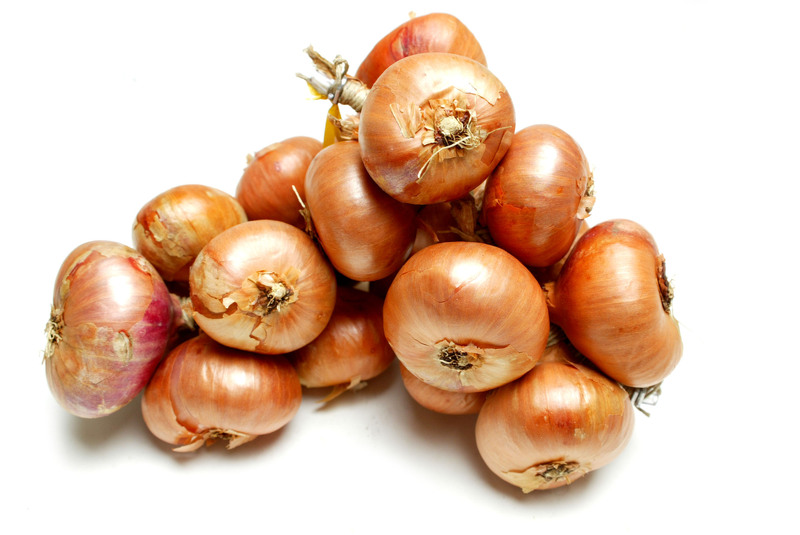 Serving the UK with best quality British Onions. 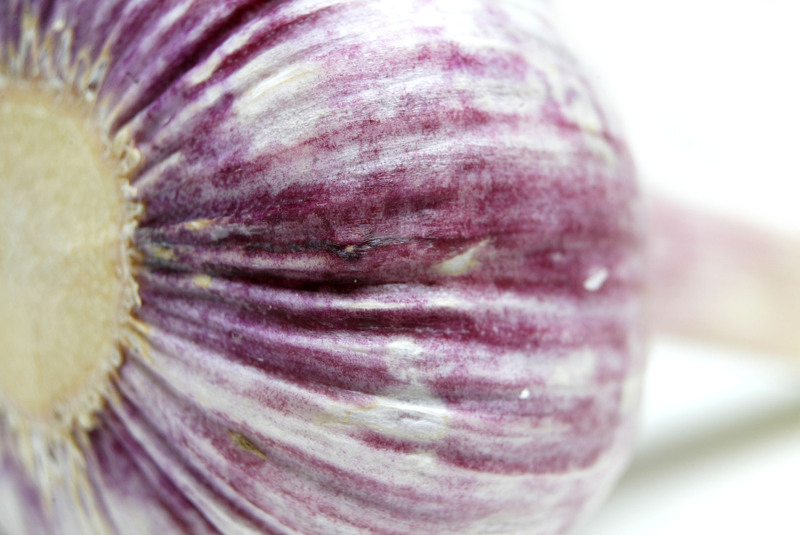 We are onion, shallot and garlic specialists, managing the supply chain for our growers through to our customers. From growing to packing, importing to processing, we never compromise on the quality of the products we produce or the service we deliver. 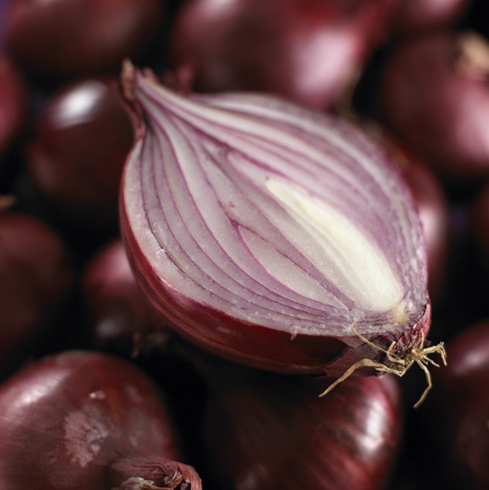 We supply a number of select British retailers, wholesalers and food manufacturers with whole and prepared onions, shallots and garlic. All of which are grown on our own farm, by one of our carefully selected British growers, or procured via our importing business. 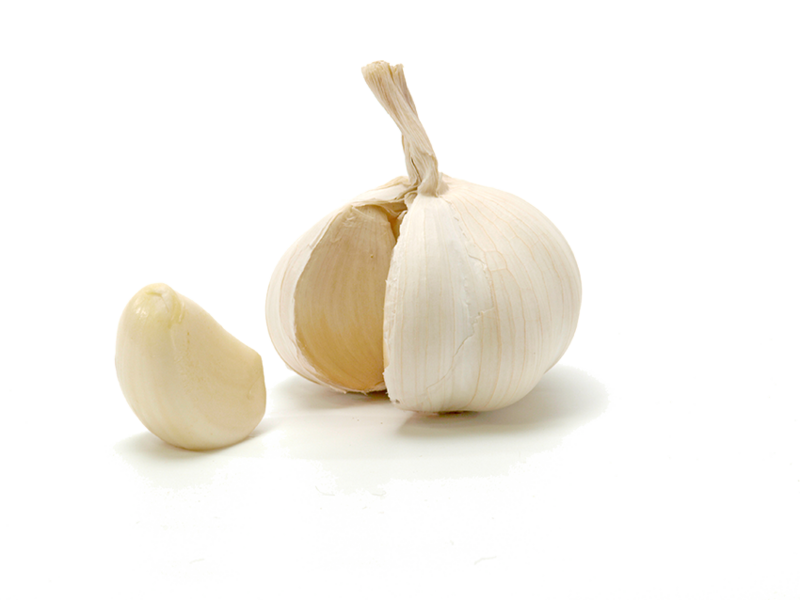 Our Near Infra red grading line not only optically sorts onions based on size and weight, but also identifies both external and internal rots among numerous other quality defects. 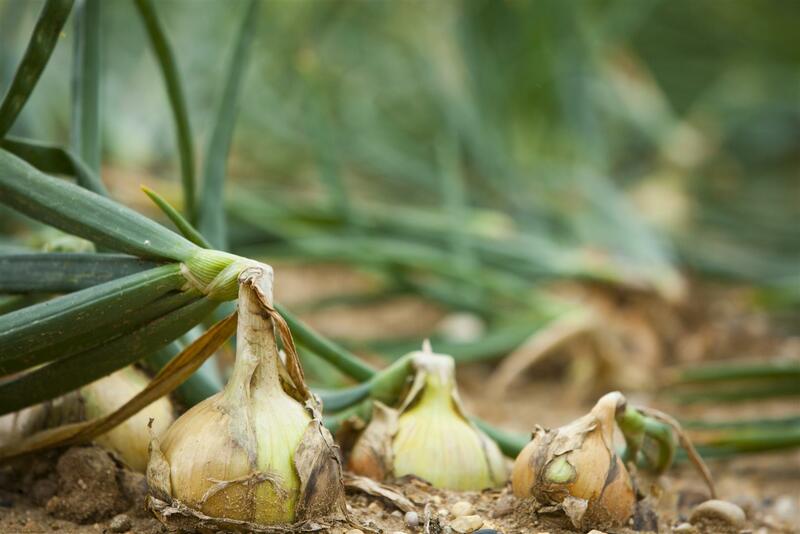 The grader, the first in the UK, uses non evasive, photo optic and 3D laser scanning techniques to automatically sort onions on both external and internal quality, something which has previously not been possible. Both our packing and processing factories are audited to the BRC standard and both continue to deliver outstanding results. AA+ grade levels have been achieved this year for both factories. 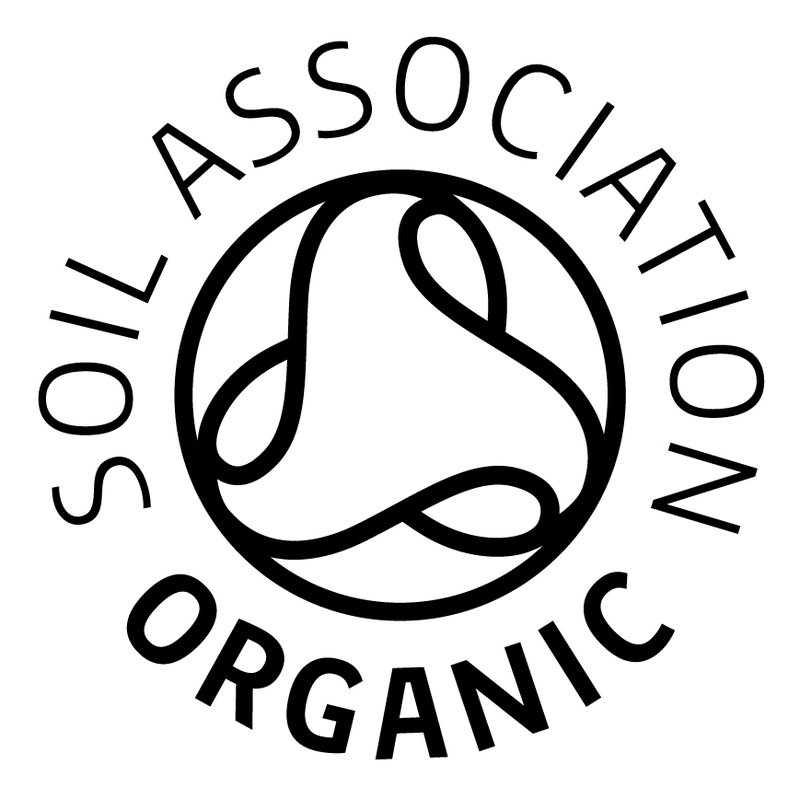 Soil Association standards are among the most comprehensive for organic production and processing in the world. 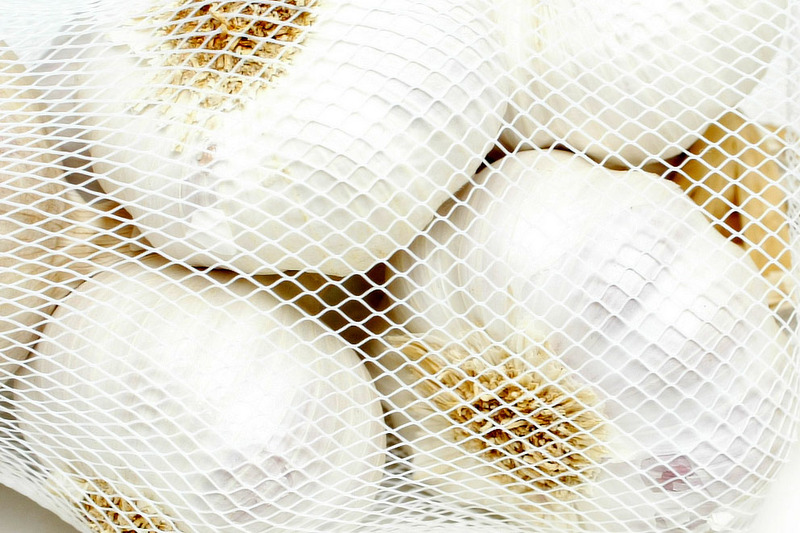 We are accredited to pack and process organic onions, shallots and garlic. Red Tractor was established in 2000 and has grown to become the UK’s leading farm and quality food assurance scheme. Red Tractor was launched by the food industry to promote clearer labeling and ensure food originates from a trustworthy source. All of our UK produce is grown to this standard. 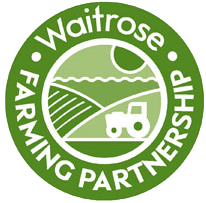 The Waitrose Farm Assessment is an initiative started in 2011 to survey the Waitrose fresh produce farms. Working with their suppliers, they are seeking to understand how continuous improvement in terms of sustainability is being implemented and the key challenges, with a view to providing accurate data for research. 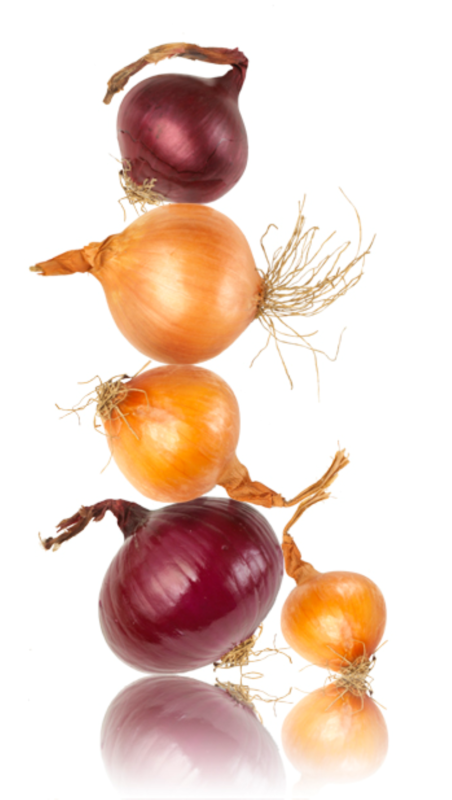 With our near infra-red grading technology we can offer near rot free onions. Something no one else in the UK can. Despite serving around 25% of the UK retail volume we are only operating at 50% capacity. 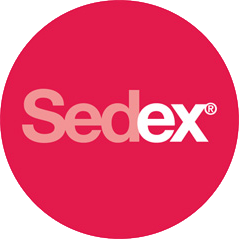 We have been responsible for bringing many of the product and packaging innovations to market. 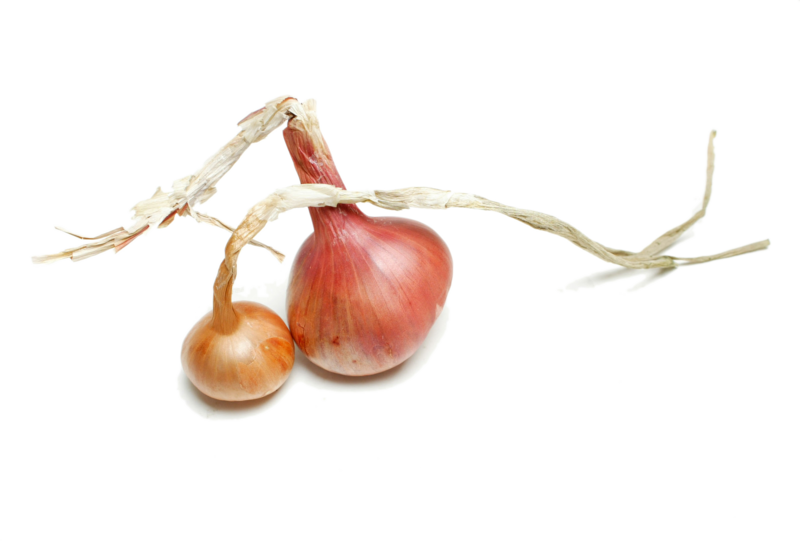 With the most efficient onion grader and high capacity packing lines we keep costs to a minimum. Our technical team are second to none and work tirelessly to keep us, our customers and the end consumer legal and safe.